MOUNTAIN VIEW, CA/USA - JANUARY 24: Exterior view of Google's Googleplex Corporate headquarters in Mountain View, CA on Jan 24, 2016. Google specializes in Internet related services and products. 4k00:11REDMOND, WASHINGTON, USA- SEPTEMBER 3, 2015:exterior view of microsoft sign on the street at the companies headquaters in redmond, washington. hd00:09APACHE JUNCTION AZ/USA: February 16, 2017- Roy W Hudson Pinal County governmental complex sign. Small town municipal departments are located in one central location. hd00:11APACHE JUNCTION, AZ/USA: February 19, 2017- Shot of the Pinal County Community Development Offices in Apache Junction Arizona. Clip captures the sign outside the government building facilities. 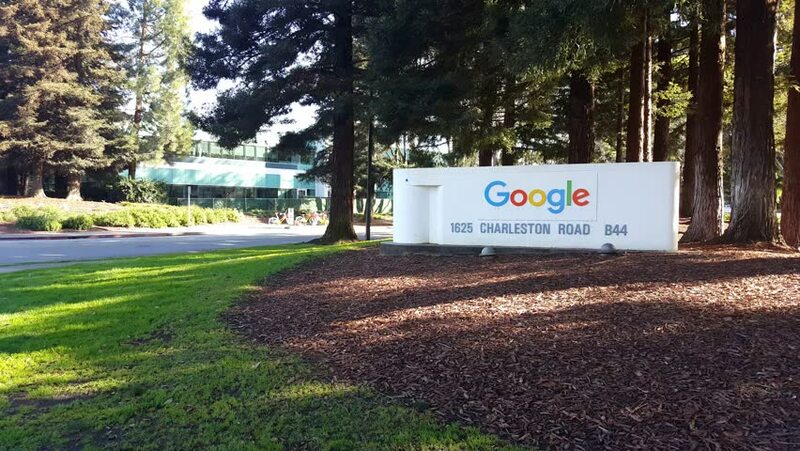 4k00:09Mountain View, United States - July, 2016: Google sign on Alta Avenue, San Francisco, USA.